The New Jersey Treasury Department has levied the wrecking ball on the iconic Kirkbride building of the historic Greystone Park Psychiatric Hospital. Demolition began on April 6, with heavy-equipment operators from Northstar Contracting targeting 26 structures on the campus as part of a $34.4 million contract from the state of New Jersey. The latest to go is the 673,000-square-foot, 19th-century landmark which, like most of the buildings in the complex, had dangerously deteriorated. 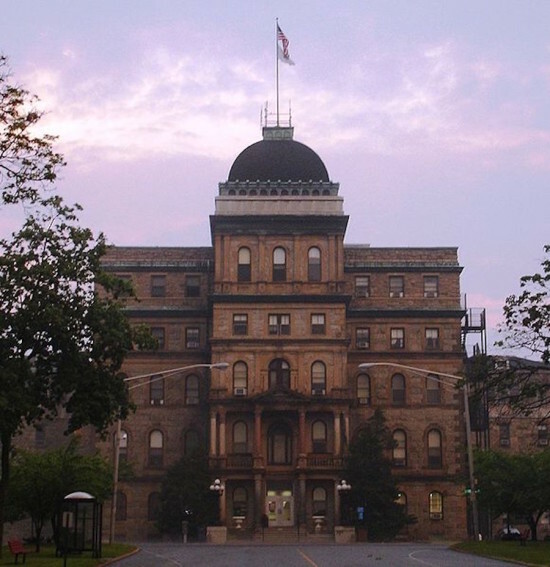 Greystone was built in 1876 as part of a national initiative to improve medical treatment for the mentally ill. At its peak, the hospital housed over 5000 patients. However, the neglected facility deteriorated over the last 50 years and was replaced with a new Greystone Hospital next door in 2007. Nonprofit group Preserve Greystone has rallied doggedly for conservation of the 26 buildings and their connecting tunnels, the removal of which requires thorough extraction of toxic substances such as lead paint, asbestos, and mold. Once the demolition is over, the remaining 165 acres of Greystone will be bequeathed to Morris County in order to be preserved as open space. 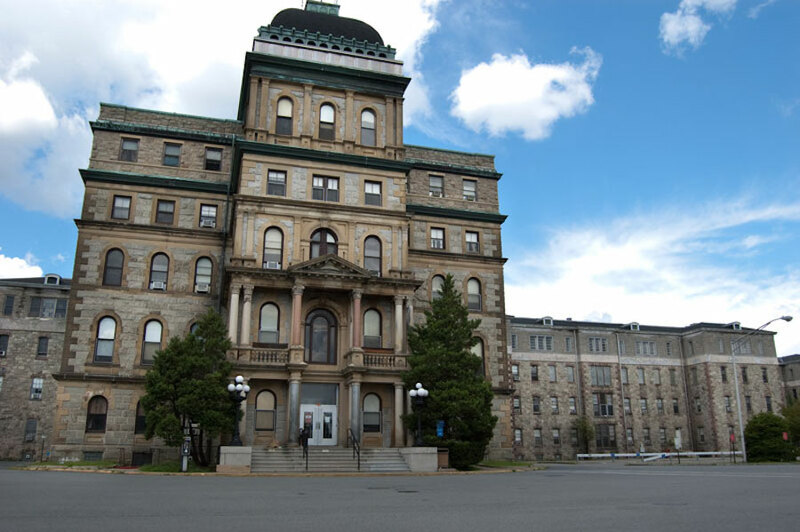 Although all tangible traces of the Kirkbride will be gone, the New Jersey Treasury Department is planning to document and preserve the history through a dedicated website, documentation and on-site interpretive signage. “All the markers and websites in the world won’t undo what they’ve done,” retorted John Huebner, president of Preserve Greystone. The Treasury is also working with the Morris County Park Commission to save physical mementos of Kirkbride, including two marble columns from the front of the building and two cast-iron light poles, according to USA Today.